The Lincoln 1132-000-V Impinger® II conveyor oven’s 3-inch conveyor opening and 18-inch conveyor width are ideal for baking pizzas. 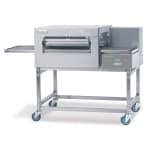 This unit features a 28-inch-long cooking chamber, a reversible conveyor, and digital controls. Temperatures range from 250 to 575 degrees Fahrenheit, and the cook time ranges from 1 to 30 minutes. FastBake technology speeds up the cooking process without sacrificing quality. 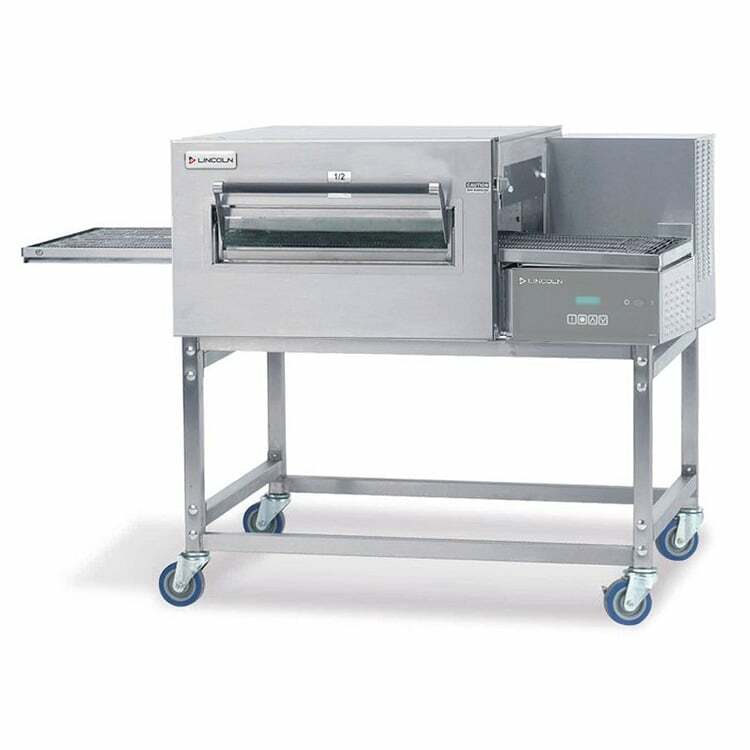 The Lincoln 1132-000-V Impinger conveyor oven’s microprocessor controls the bake time and conveyor speed, and its fluorescent display includes the temperature, thermostat, belt speed, and diagnostic messages. Cook time range: 1-30 min. Additional information on conveyor ovens is available in our conveyor ovens buyers' guide.